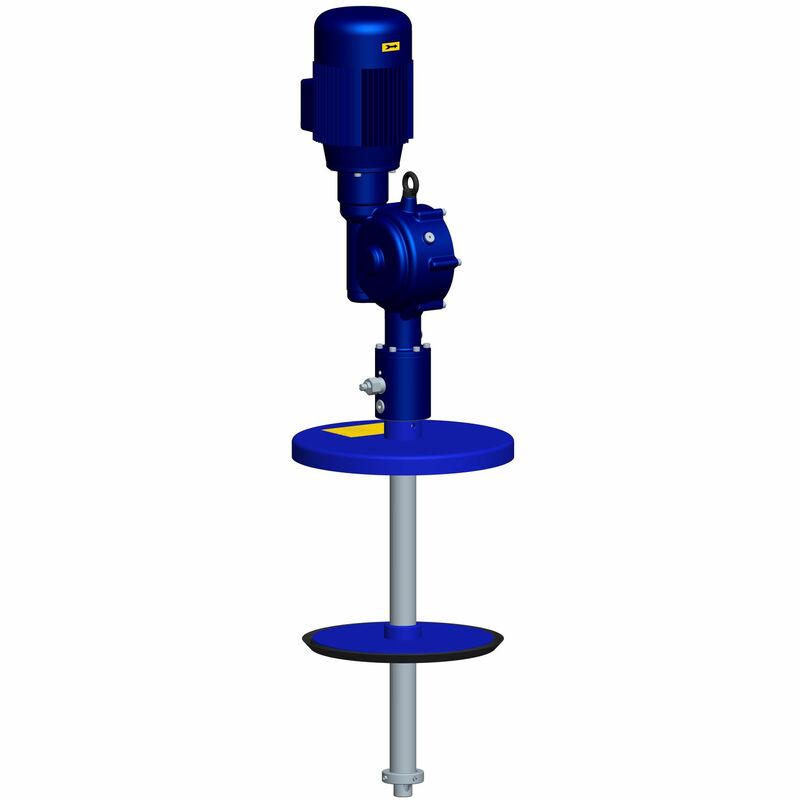 The CannonPump is an electric barrel pump designed for application on Progressive and Dual Lubrication systems. 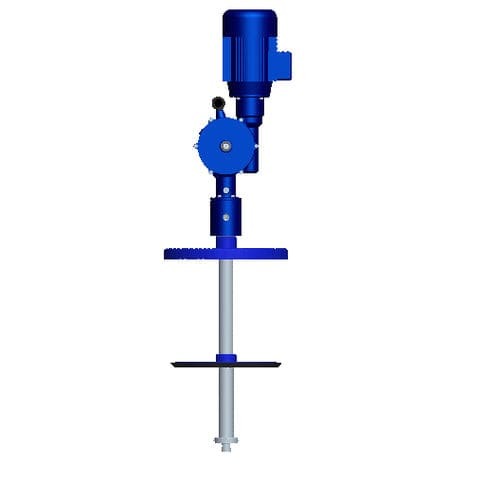 This was specifically built to satisfy the standards of designers that need a conventional barrel pump approach in system designs. They utilize this pump especially during absence of compressed air. It can handle 20 to 200 kg capacity in a 250 bar maximum pressure.